“Invoice fraud could happen to businesses of all sizes,” said Katy Worobec, managing director of economic crime at UK Finance. Then check with the company – using known contact details – to check that the payment has been received and that the account details are correct. 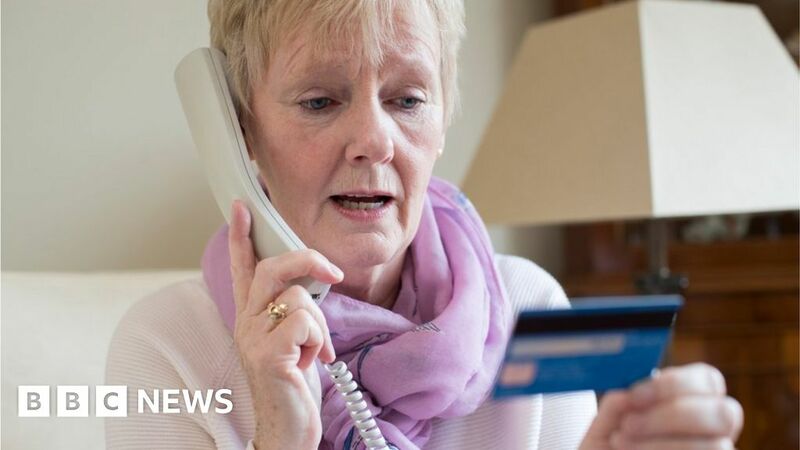 “Contact your bank straight away if you think you may have fallen victim to an invoice or mandate scam,” the trade body adds.